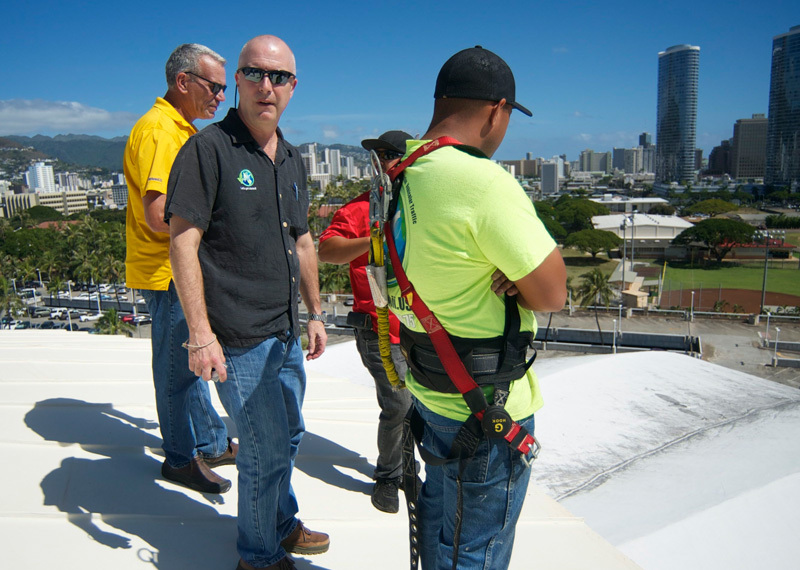 Bob has 25 years of industry experience in manufacturing, operations, logistics, R & D, QC, technical service and sales management with industry leaders in roofing, waterproofing, insulation and protective coatings. Bob was VP and General Manager for 10 years at Gaco Western, VP of Operations for 10 years at Future Coatings and Operations Manager for 5 years at BASF. 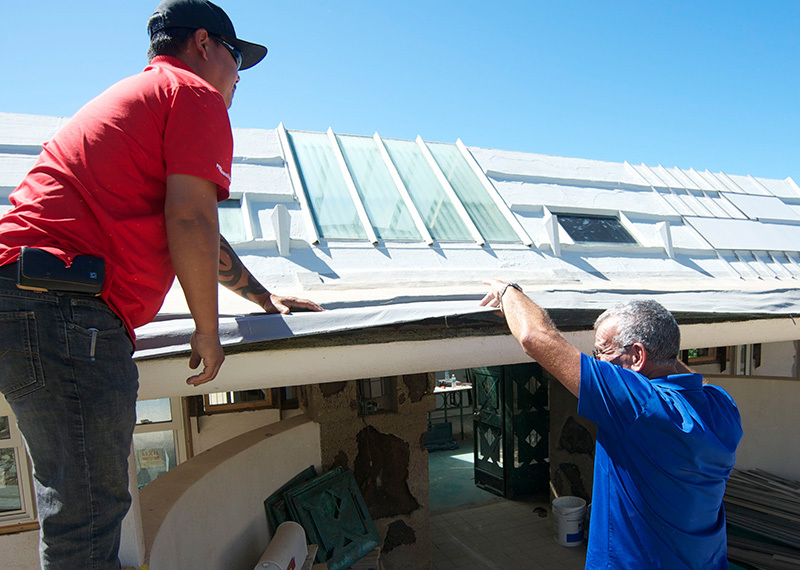 Randall Belmonte started in the roofing profession in 1987. After three successful years in the Roofer’s Apprenticeship Program, he earned a Journeyman Card. 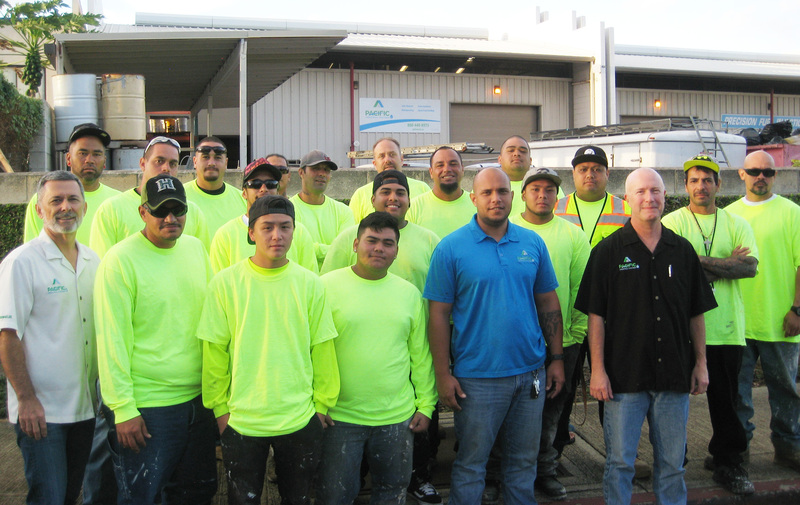 Since then, he moved up through the ranks to Foreman, Superintendent and General Manager for a Hawaii General Contractor for six years. Randall owned his own business and has experience in all types of roofing systems, including: polyurethane spray foam, shingles, tile, single ply and mod bit as well as liquid applied waterproofing and deck / traffic coating. Prior to joining PIC, Rojo served in the military for 30 and owned an award-winning company that specialized in operations and logistics. 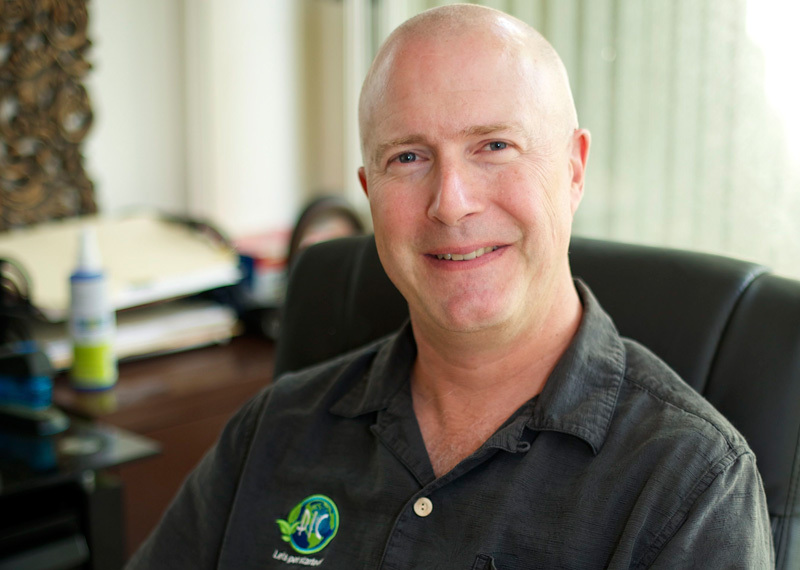 He has served as our Operations Manager, COO and is currently setting records for the highest sales in PIC history. He has a BS from the US Airforce Academy and a Master’s Degree in Operations Management from the University of Arkansas. Val is a retired US Air Force Lt Col who served over 20 years before joining PIC. Her role continues to grow with the company, including estimating, administration and business intelligence. She has a degree in Russian from Florida State University, a Master of Science in Space Studies from the University of North Dakota and an MBA from the University of Hawaii. Chad is one the original PIC employees and has the DNA of the company. Combined with his almost two decades of construction experience, Chad’s superior leadership skills make him the perfect choice to lead PIC’s daily operations. 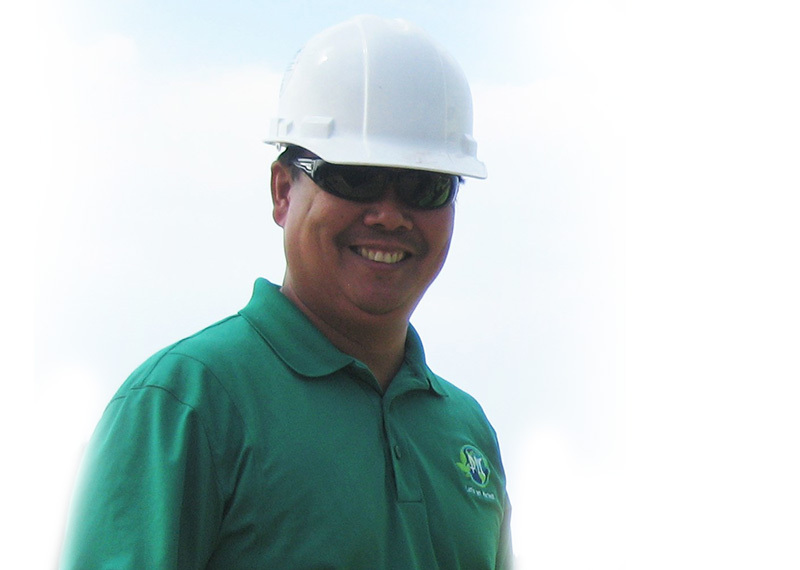 He leads the detailed planning prior to each project and actively manages our site supervisors until the project is complete.